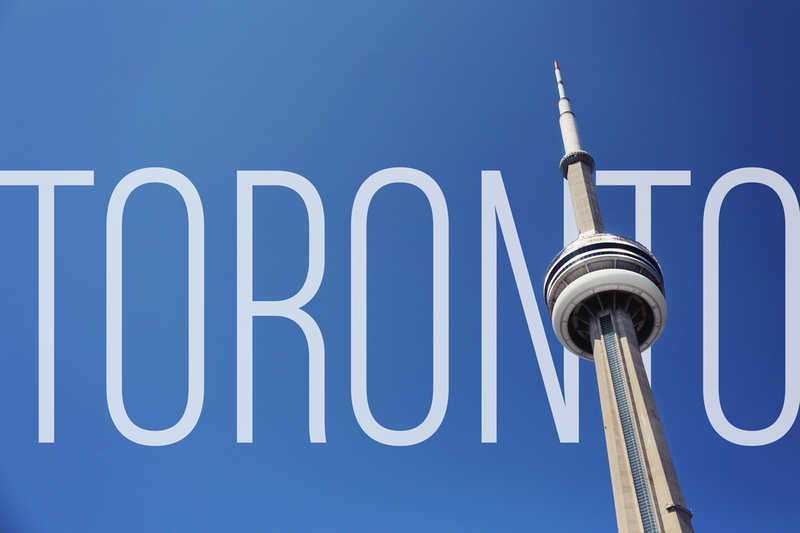 As far as my traveling plan for the year goes, Toronto was my last stop for the year. I've been wanting to go to Toronto for a while now. My best friend from high school lives there and she's been telling me to come over to visit her since she have visited me before when I was still living in San Francisco. At last, after she nagged me for a couple of years now :P , I finally got a chance to go. I arrived in Toronto on Thursday morning. The weather was pretty chilly. My friend picked me up from the airport and dropped my off at her apartment since she had to work. I spent my morning shopping for some stuff that I forgot to bring and most of my afternoon napping since I couldn't really sleep on the plane. I was pretty out of it before lunch time. After I woke up and showered, I decided to go for (late) lunch. 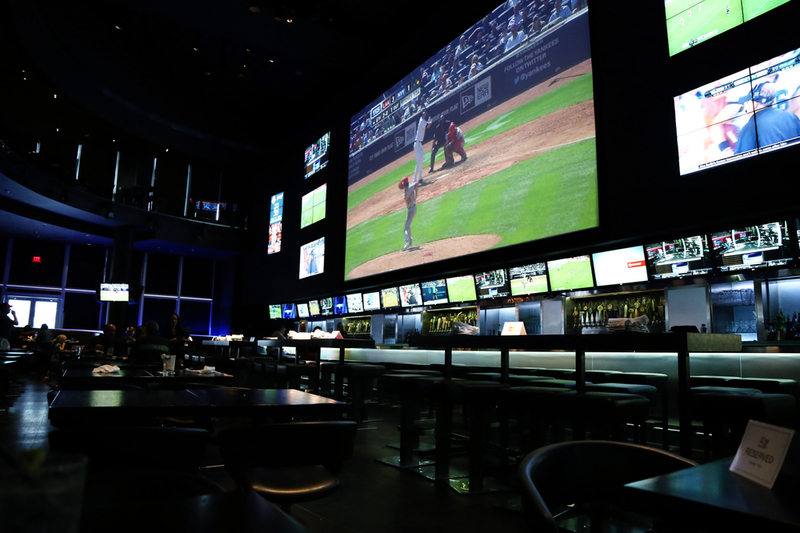 My friend's apartment is right on top of the biggest sports bar in Toronto, which she recommended to me earlier. 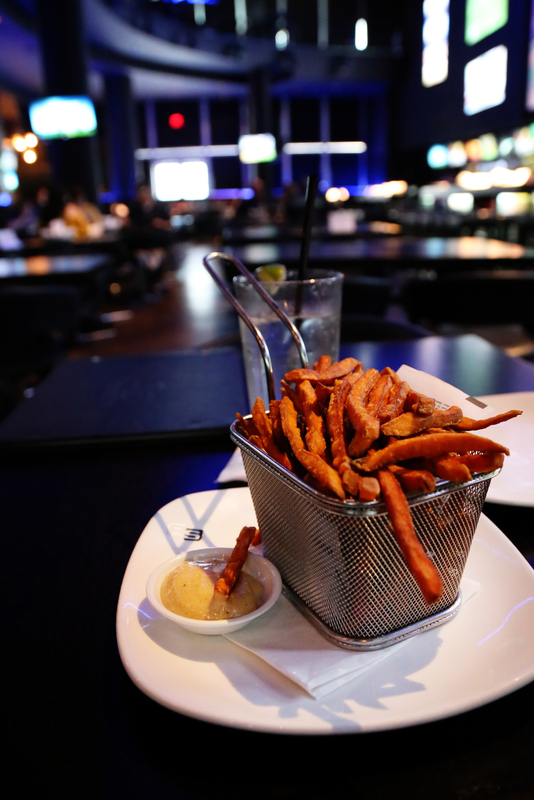 So I went to the Real Sports Bar & Grill to kill time until my friend is back from work. Since I went during odd hours, the place was pretty empty, but it sure is huge. The food was pretty good as well. They had one of the best sweet potatoes fries I've ever had.